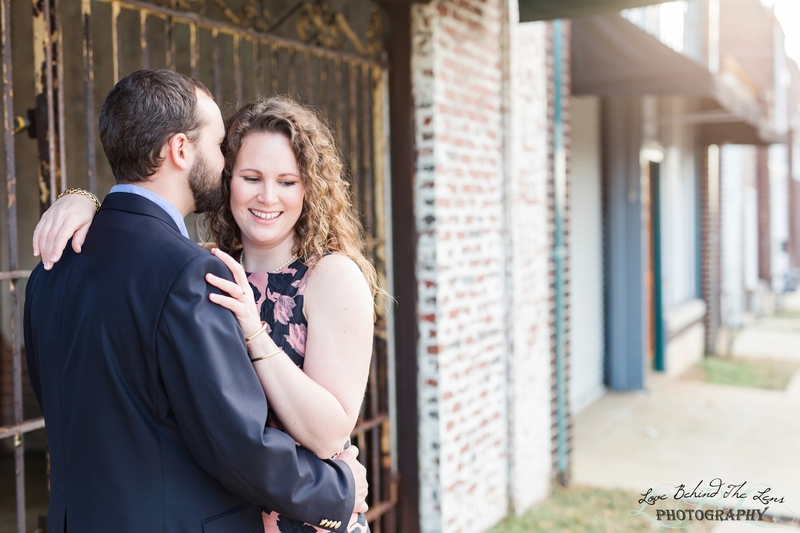 Our first engagement of the year! 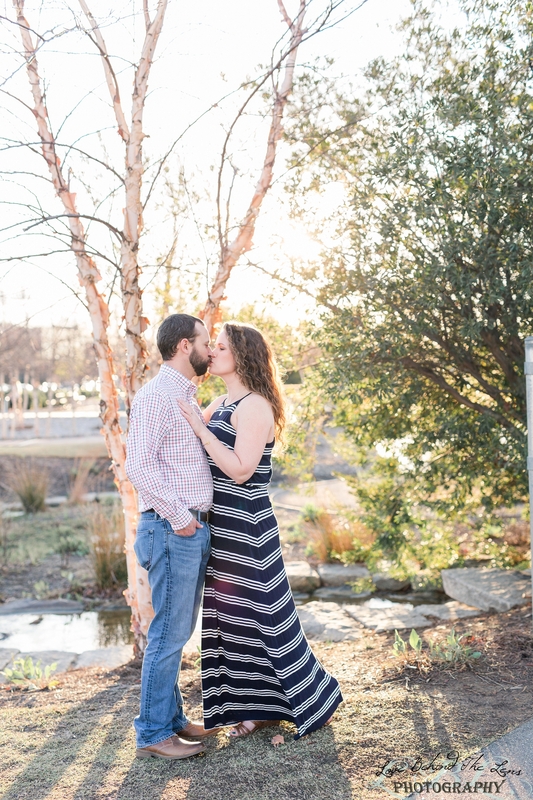 We could not be more excited for these two. 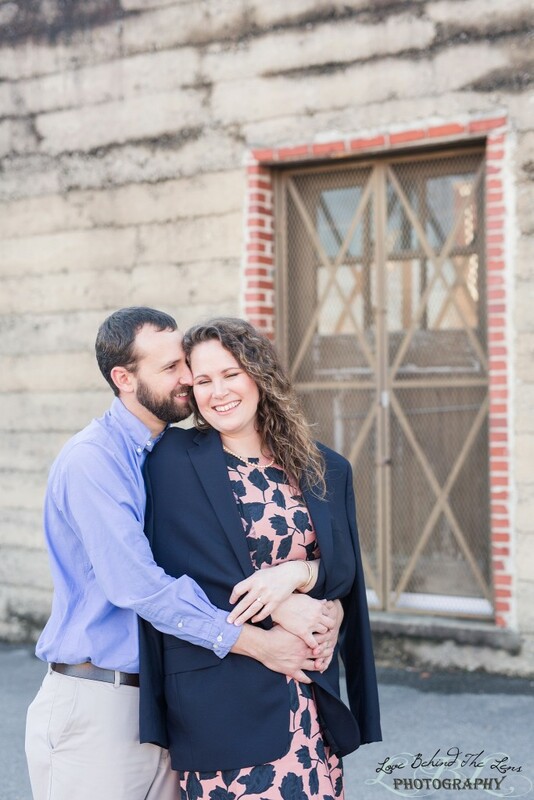 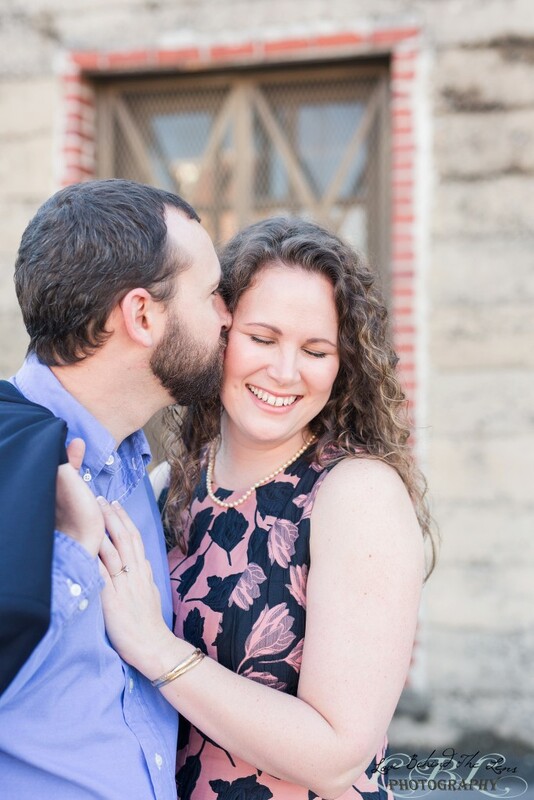 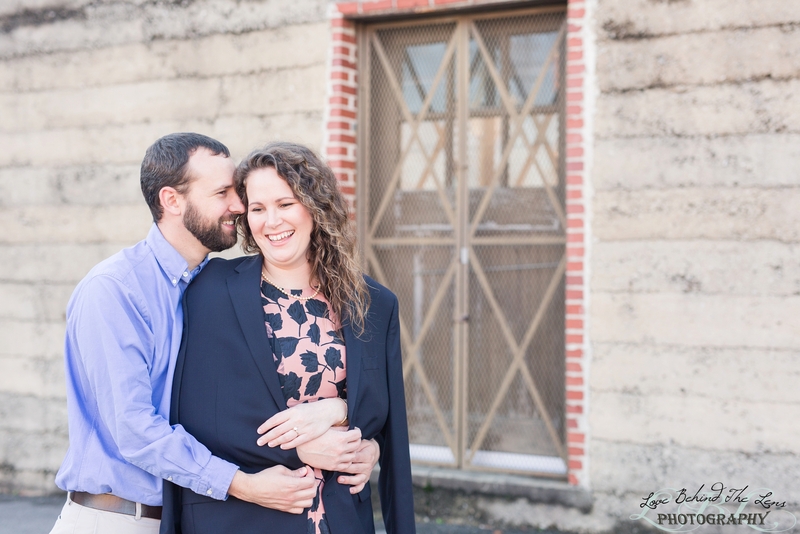 We first met Anna and Greg at Edgar’s Bakery during thanksgiving break where we discussed all the plans for their wedding coming up in March at the Sonnet House and how they met on a mission trip to Peru. 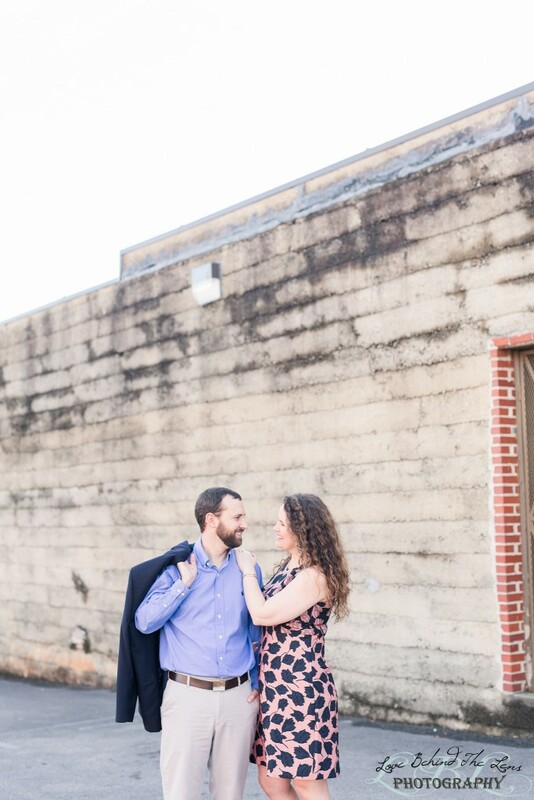 We were both on our way to our family’s holiday parties when Michael and I stopped to meet them to help them decide if they wanted us to capture their wedding. 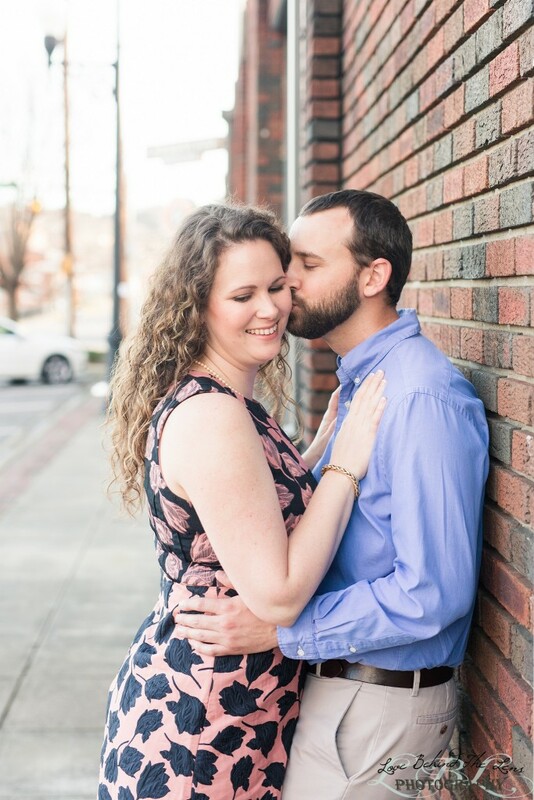 I guess we were just the right amount of awkward at the consultation because they booked with us and Oh My Goodness are we excited. 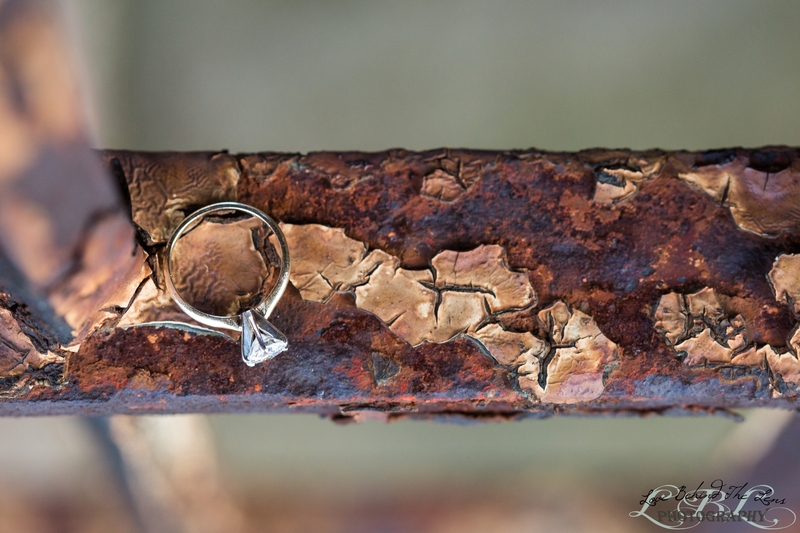 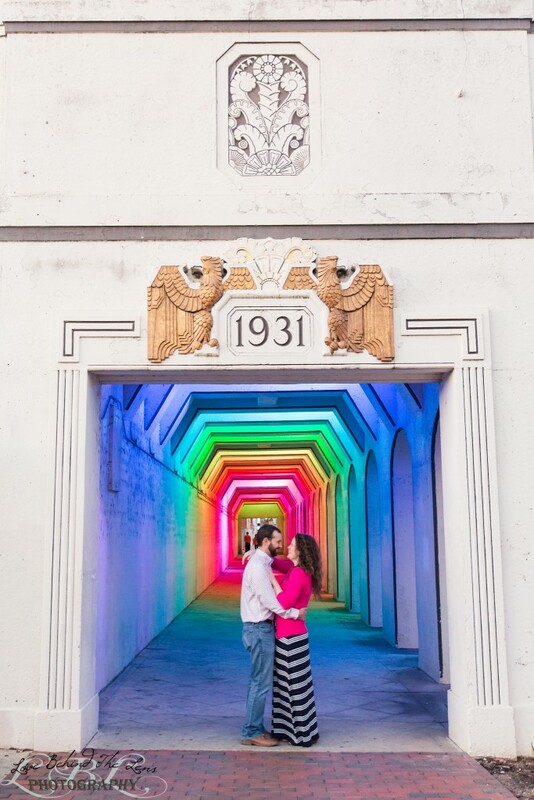 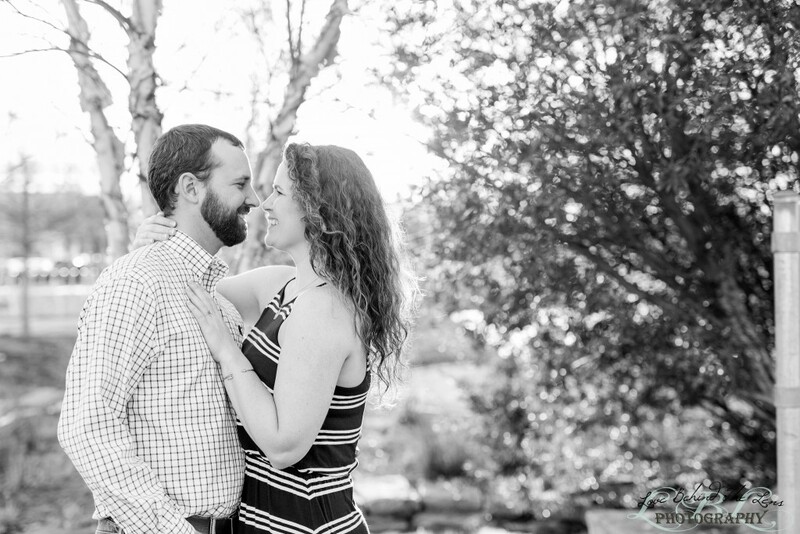 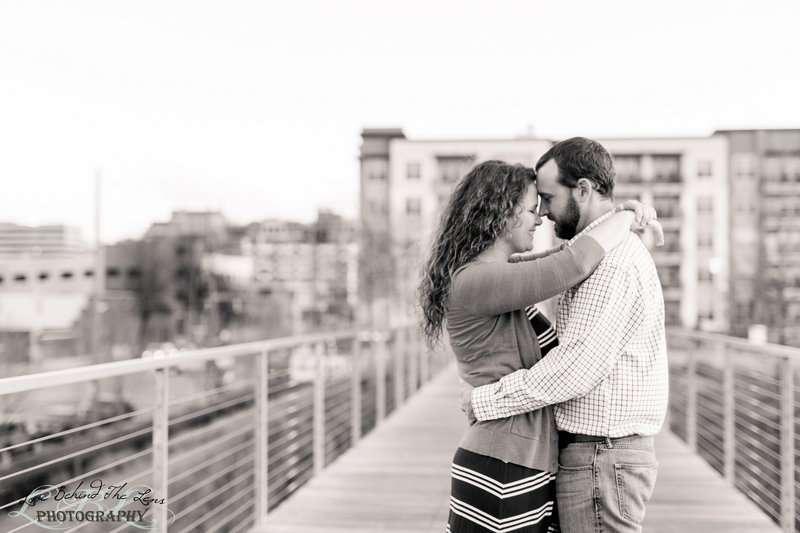 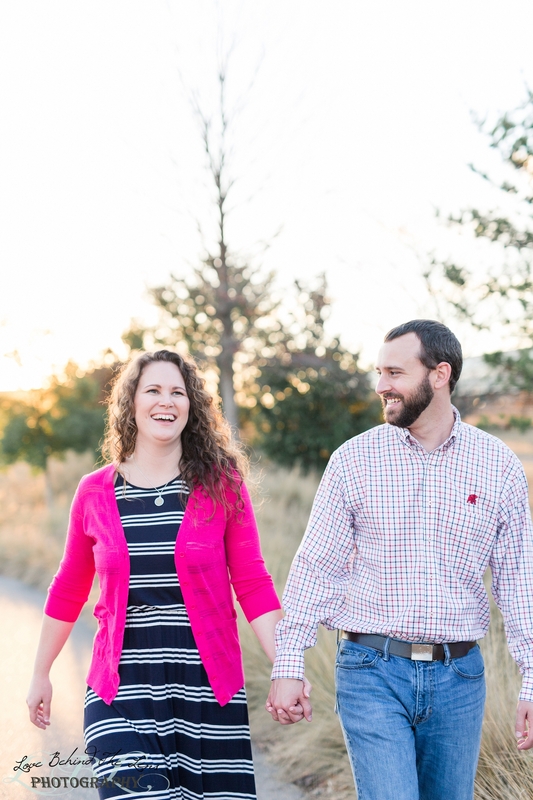 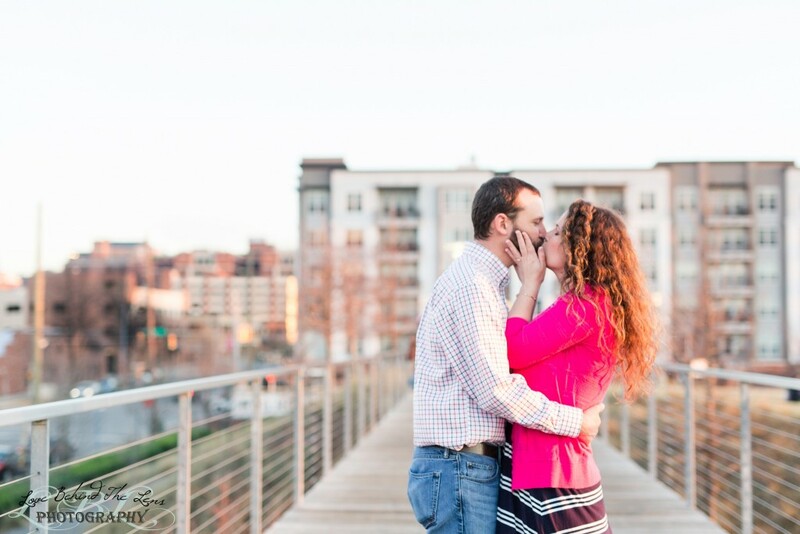 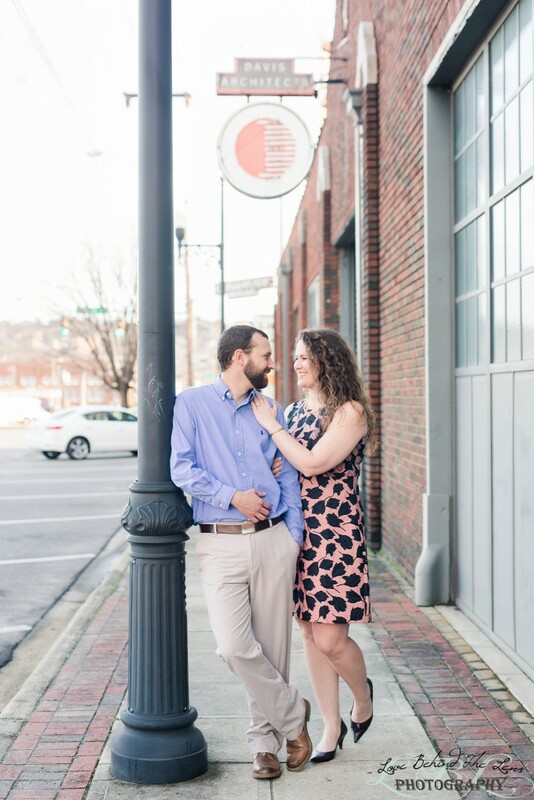 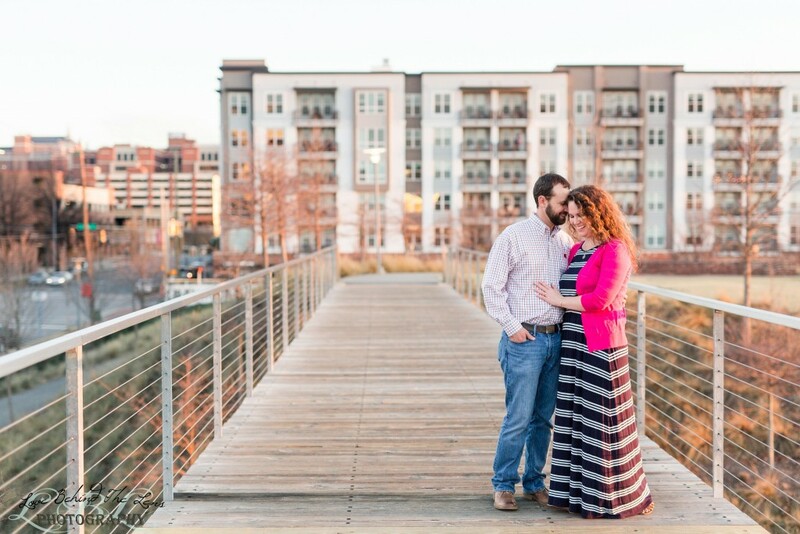 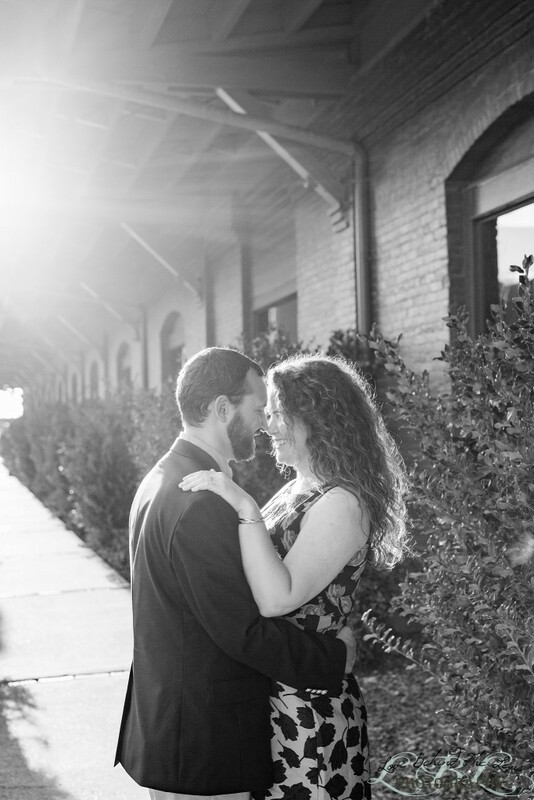 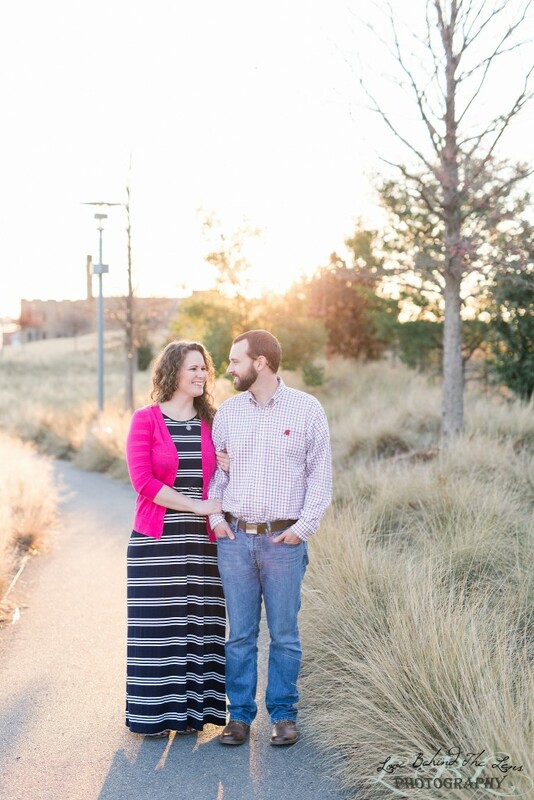 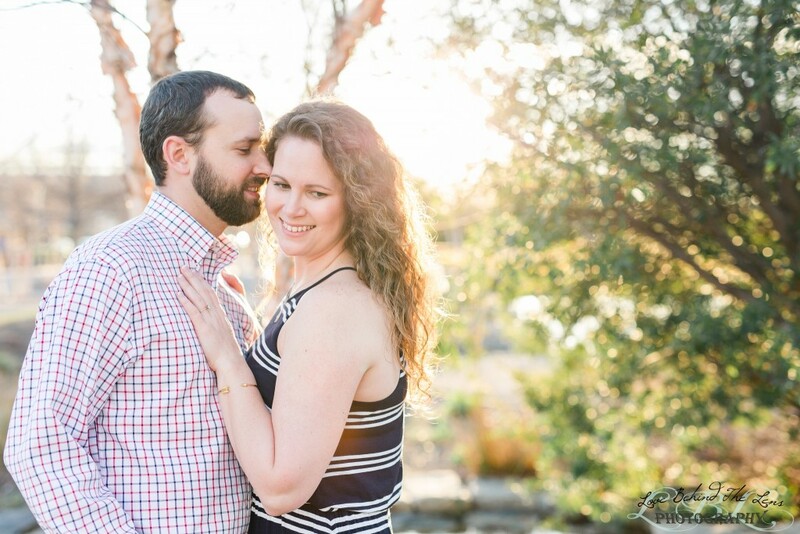 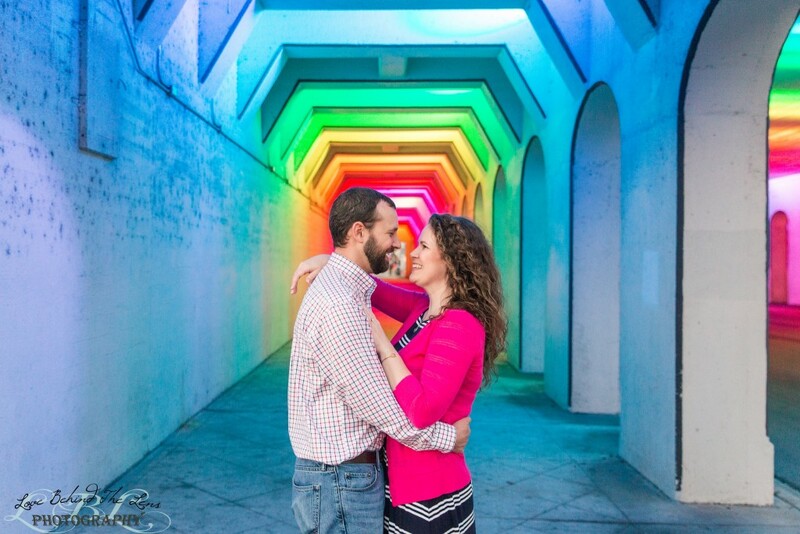 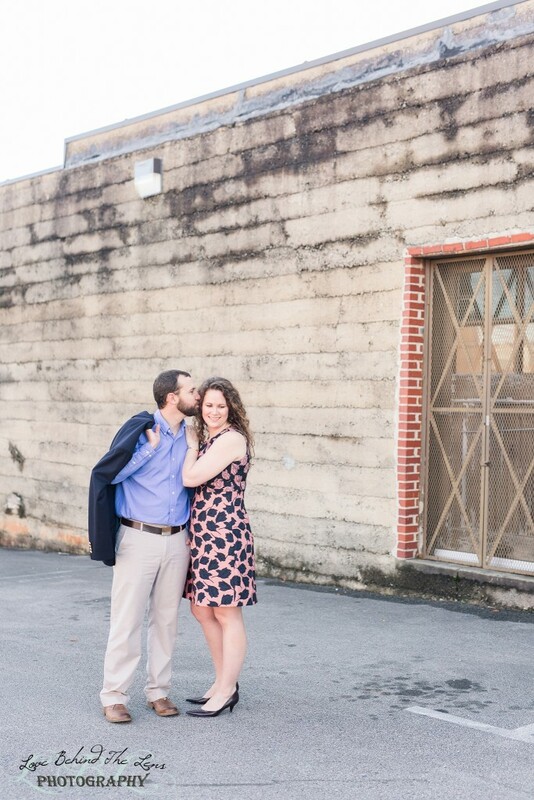 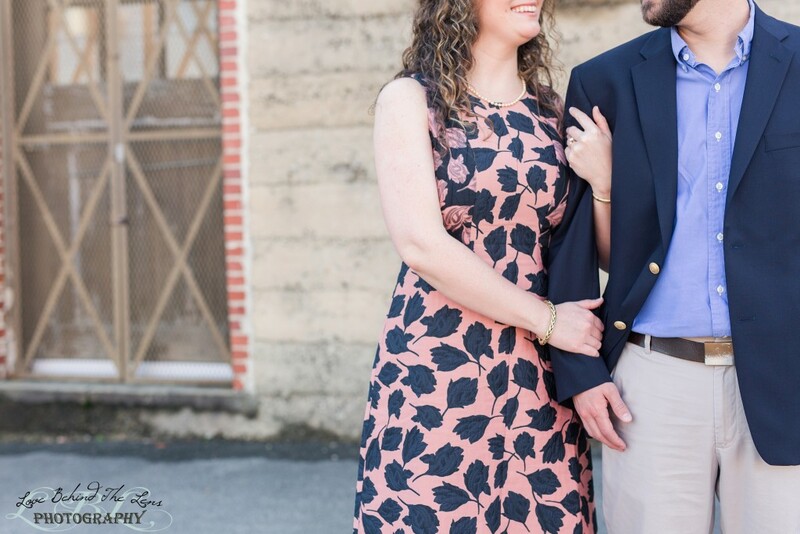 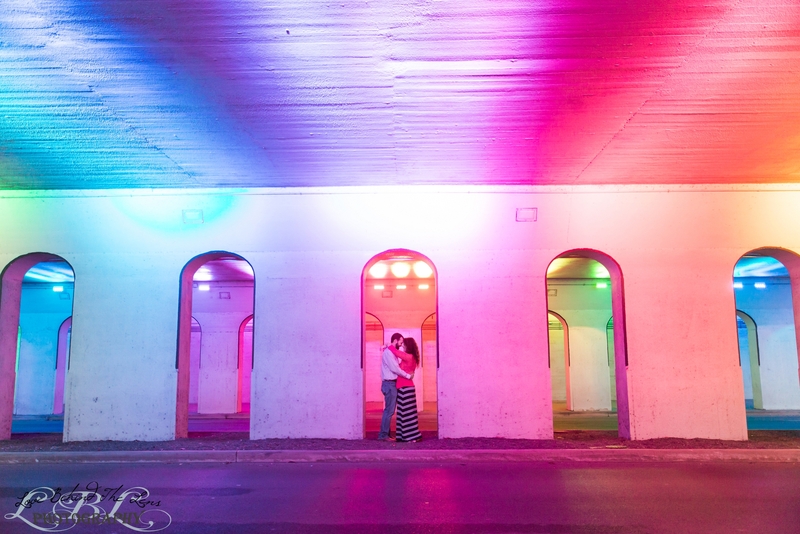 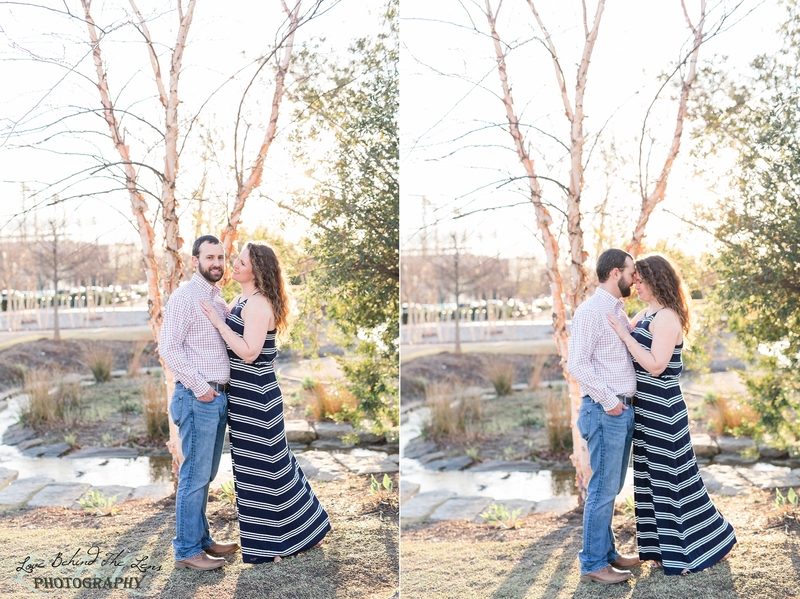 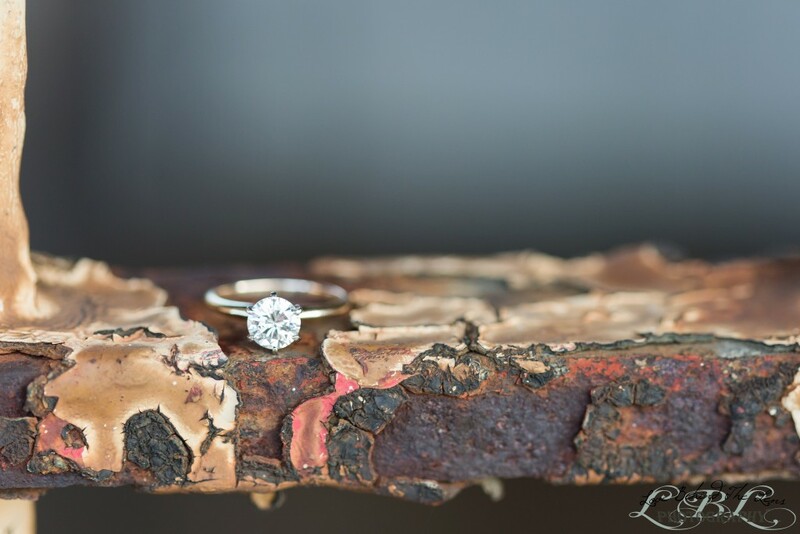 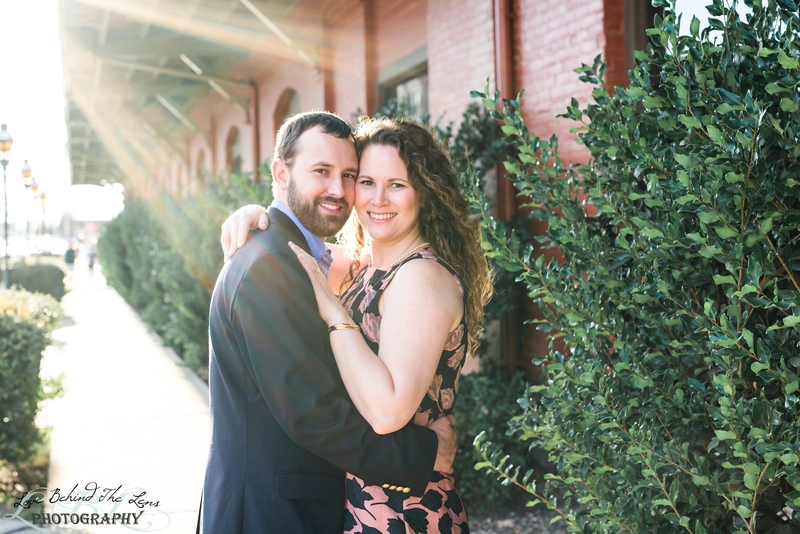 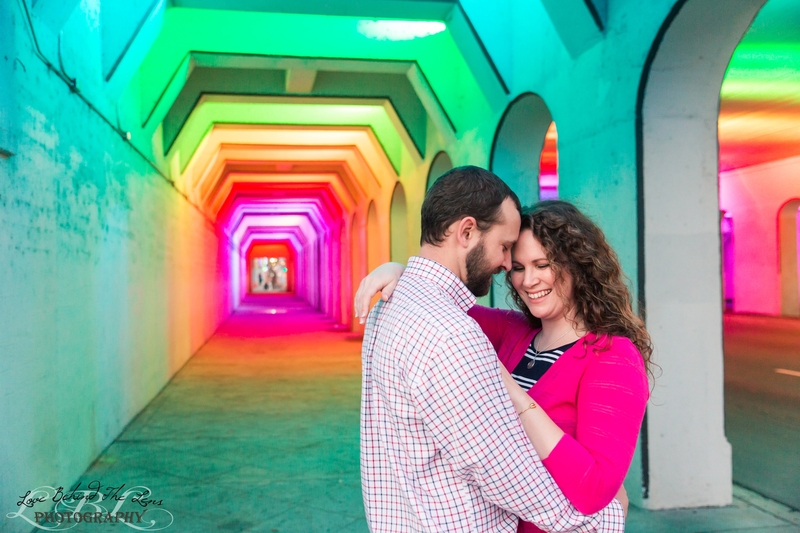 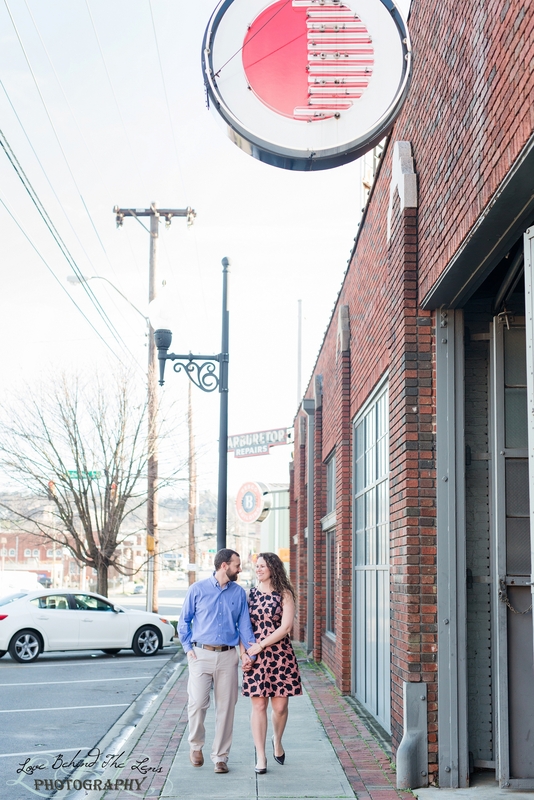 This past weekend we headed down to Rotary trail and Railroad park to do their engagement and got some beautiful images! I just love these two and the chemistry that they share! 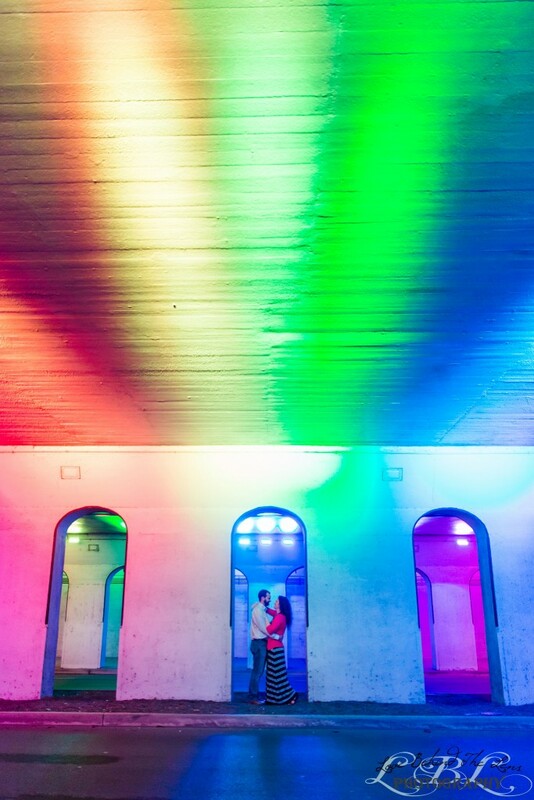 I adore these images especially the ones on the Bridge and in and around the light tunnal. 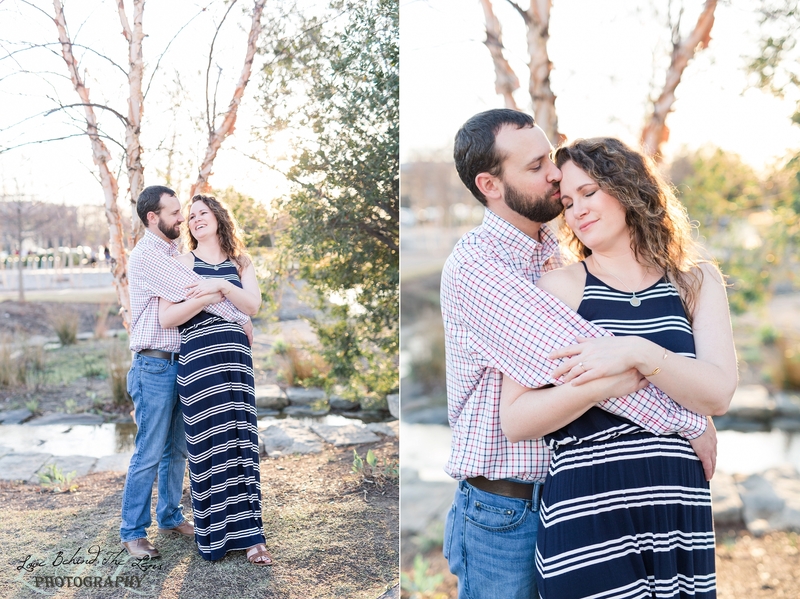 These two are just as much laid back as they are fun. 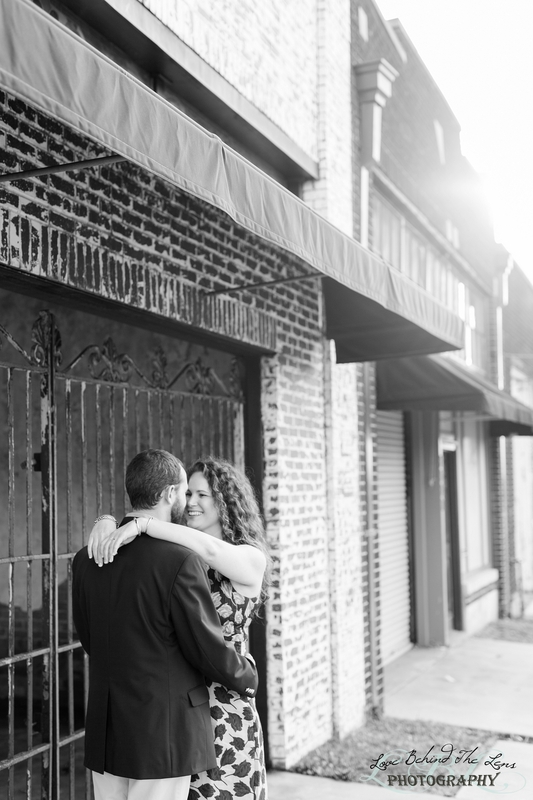 Couples like these two are why we love shooting weddings. 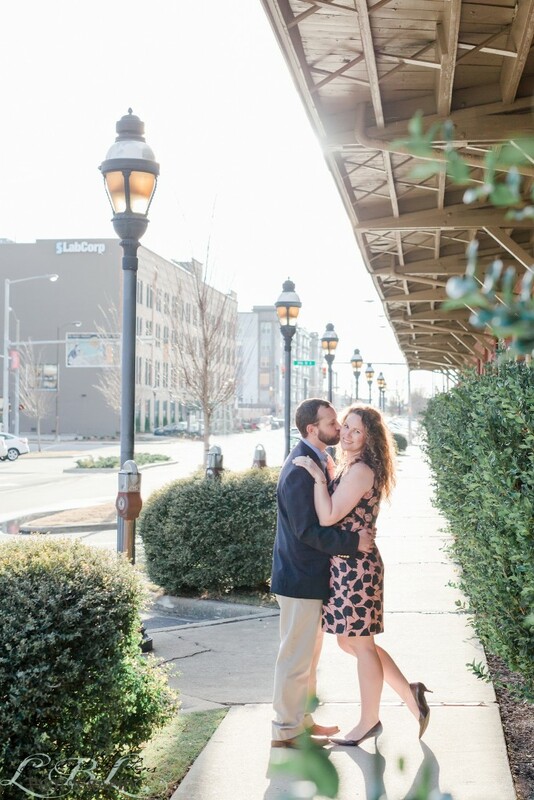 We just know that these two are going to be so much fun on the big day and can’t help but look forward to it!